Directed by Jonathan English. 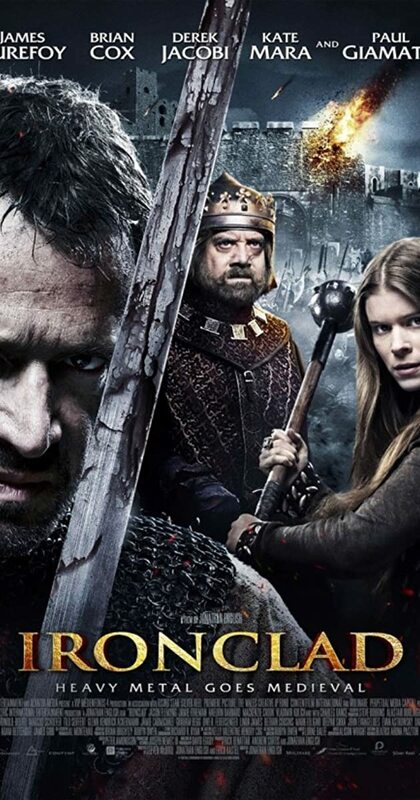 With Paul Giamatti, Jason Flemyng, Brian Cox, James Purefoy. In thirteenth century England, a Knights Templar and few of the Barons men, fight to defend Rochester Castle against the tyrannical King John.